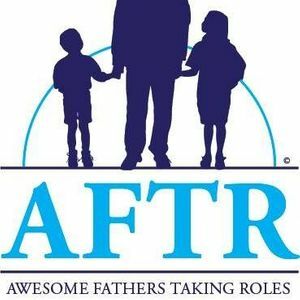 Awesome Fathers Taking Roles (AFTR) is a non-profit organization that educates fathers and male role models in the homes of children with special needs. Volunteers assist with valet services, being a host/hostess, checking coats, and clean up crew. If the you like to help people then you have come to the right place. The AFTR has the perfect opportunity for you, or someone you may know, to help those who cant always help themselves. AFTR has two main activities. 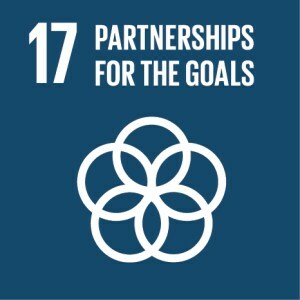 First, the Organization operates an educational programing whereby individuals receive instruction in topics such as programs available to support families of children with special needs, retrofitting of living quarters to accommodate wheel chairs and other mobility aids, and dancing with the use of mobility aids. Instruction is provided at no cost to recipients. 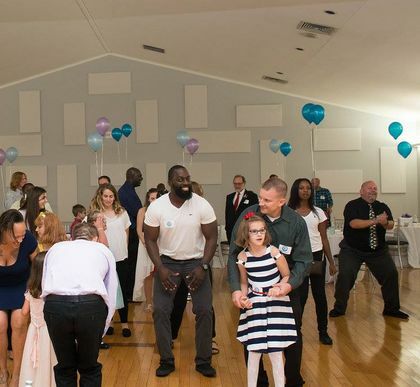 Second, AFTR hosts a yearly dance for fathers and their children with special needs called “Dance with my Daddy.” The event is free to families who attend. 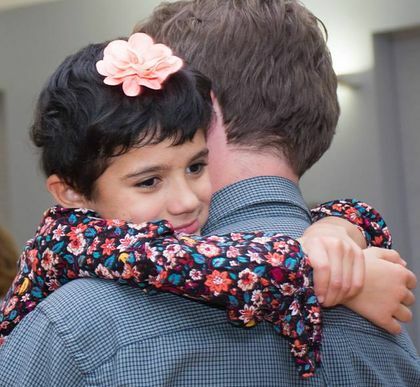 At the first annual dance on October 26, 2012, AFTR awarded grants to families in individual amounts ranging from $25 to $100 to assist with their children’s medical expenses. Recipients were selected at random from among the children who attended. Are you ready for some dancing? 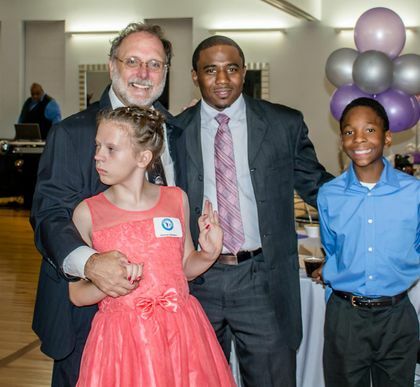 Register NOW for the 7th Annual Dance With My Daddy! Awesome Fathers Taking Roles shared a Two-year-old with spina bifida learns how to walk.